Stillwater Chiropractors Dr. Monica Veil and Dr. Anna Anderson specialize in a unique type of chiropractic that focuses on your nervous system. This system controls everything in your body! When we re-energize it, your body is able to heal the way it was meant to! This is particularly powerful in infants, children and pregnant women. Chiropractic care helps moms have confidence in their body’s natural abilities and it gives children an advantage, so they can grow, learn and take on the world! Empower: Your body is capable of incredible things! 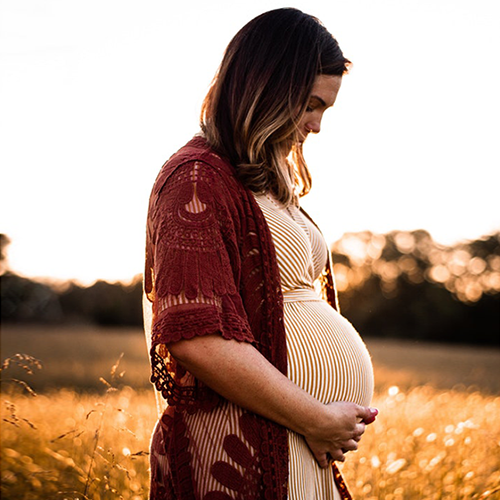 We are passionate about spreading this knowledge far and wide to empower moms, babies and children to know that their bodies are capable of incredible potential when we are functioning optimally. Genuine: You can be yourself at Revival, simple as that! Community: We love the St. Croix Valley and the Stillwater Community. Our desire is to play a role in creating a healthier community, one family at a time. 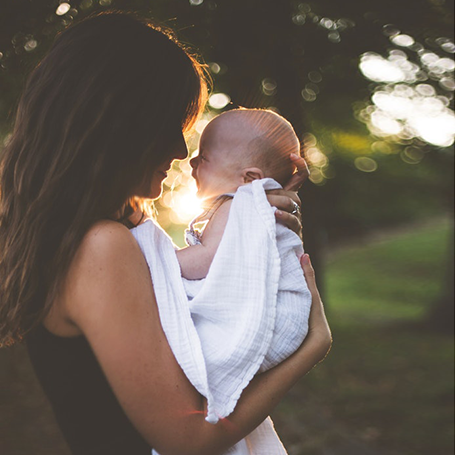 Passion: Revival was born out of a passion to help mom's, infants and babies have an incredible start to life and we would be honored to be a part of your journey. Our technique is based on the nervous system which is made up of your brain, spinal cord and all the nerves that go to every organ, tissue and cell in your body. In our office, we measure this system to determine how it is functioning. Our adjustments optimize your body's innate ability to heal and function at its best! Kiddos and pregnant moms absolutely love how gentle and relaxing our adjustments are! Our adjustments instill ease into the body and there is no twisting, crack or popping involved. Dr. Anna and Dr. Monica got to know each other the first day of chiropractic school. They learned early on about how chiropractic can help infants, children and pregnant women and it became their passion in their studies. 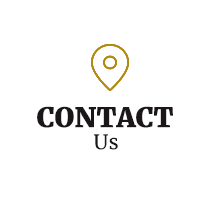 They spent thousands of hours and years learning from the top pediatric and prenatal chiropractors in the Twin Cities in order to serve the Stillwater community to the absolute best of their abilities. 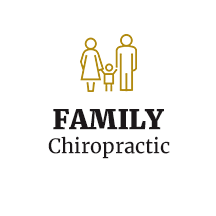 Contact our Chiropractors Stillwater Dr. Monica and Dr. Anna today to start your family's journey to health! I love Revival Chiropractic! I feel like they listen to my needs and work to solve the underlying problems. I would definitely recommend Revival Chiropractic to everyone! 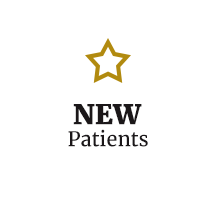 Both Dr. Monica and Dr. Anna are so genuine, approachable, and show sincere care/concern towards their patients. They aim to truly ‘revive’ their patients back to optimal health. I really appreciate the way they do it at Revival, they listened to my problems and really seemed more concerned with getting my body right as opposed to getting me to come back time and time again for temporary relief, which was the experience I had with the my previous chiropractor. I recommend Revival to my friends and family now because I believe they’re doing it the right way, and it worked for me. Revival Chiropractic is a place to go if you are looking for well rounded, holistic care. Dr. Monica and Dr. Anna truly have your mind, body and spirit at heart when they are adjusting you. 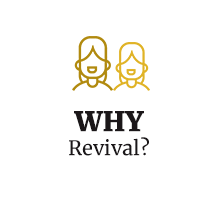 You aren’t just another patient among many you truly feel like a part of the Revival family. After my first adjustment, I noticed a huge decrease in pain and I could move my shoulders without feeling tension. I would recommend Revival Chiropractic to anyone! At Revival Chiropractic, you really feel that they care about you and that they truly want to help you have a better quality of life. I have been to several chiropractors over the years, and so many of them just give you a quick adjustment and send you out the door. At Revival Chiropractic, they listen to your problems and talk to you about what they are doing. You feel you are getting personalized care.